A unique press & curd-cutting process creates a creamy, mature cheese with a rich, robust flavour. 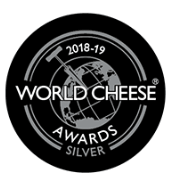 Overberg was jointly awarded the best new cheese in the world at the World Cheese Awards in 2015-16. 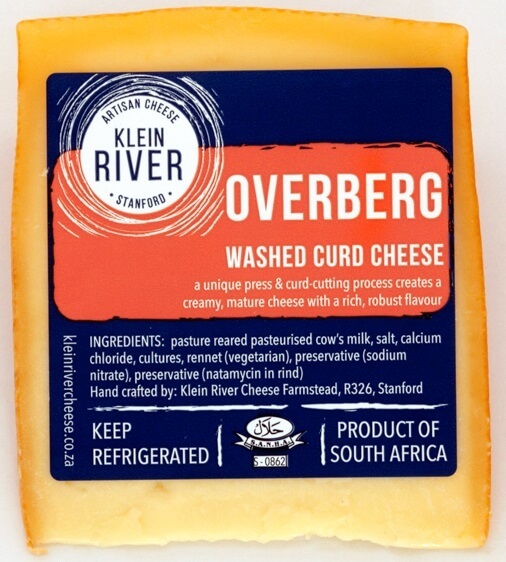 Modelled on the Old Amsterdamer, and inspired by our region, Klein River Overberg defines artisanal and hand-made! 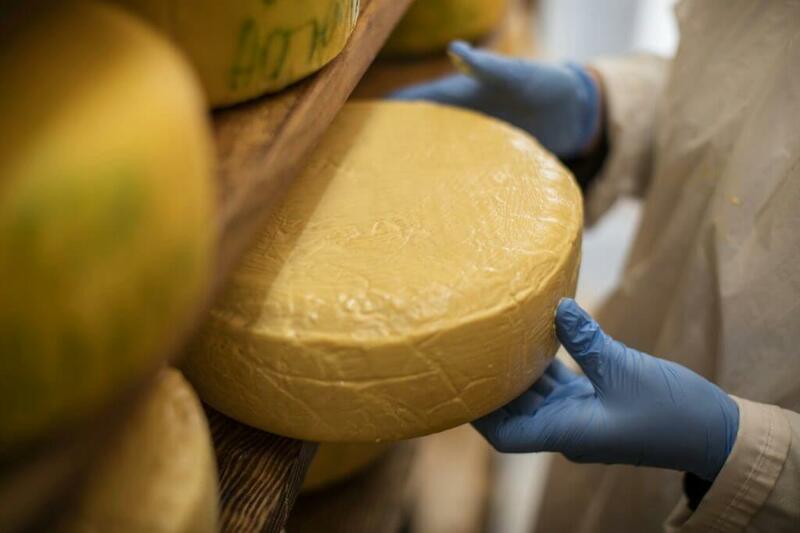 Produced by hand in our tiny 1300 L vat which only yields 130 kg of cheese. In the curd cutting process, we use a special cheese knife that we have had for more than 20 years. Overberg also undergoes a unique pressing process to drain moisture out. Curd-washed to ensure creaminess, Overberg is made in small 4 kg and larger 15 kg heads. The fermentation uses the well-known probiotic culture, Lactobacillus acidophilus. 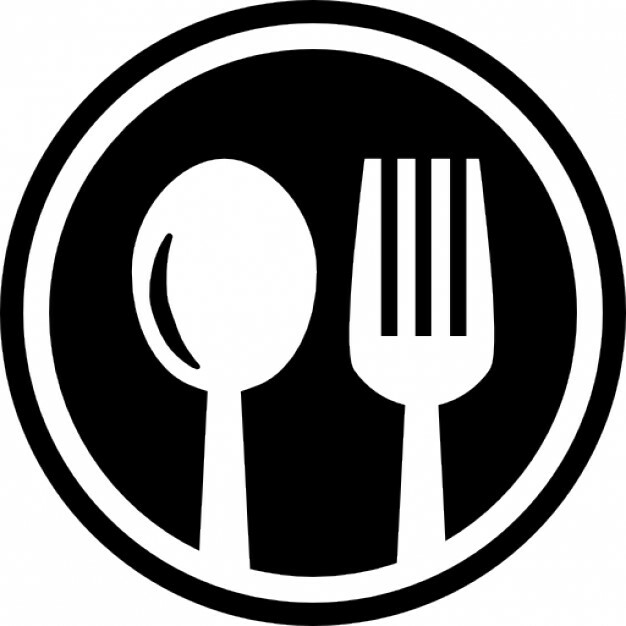 Tip for chefs: Klein River Overberg is wonderful ‘raw’ and doesn’t cook very well.